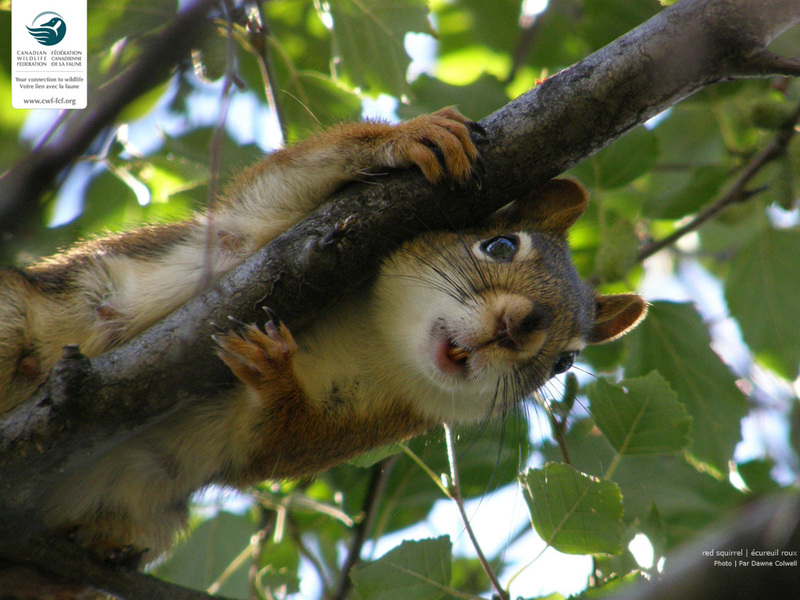 Canadian Wildlife Federation: Squirrels keep digging up my flower bulbs. How can I stop them from doing this? Squirrels keep digging up my flower bulbs. How can I stop them from doing this? Place chicken wire over freshly planted seeds and bulbs to prevent squirrels from digging them out. Place rocks or heavy weights at each of the four corners to keep squirrels from getting under it. Be sure to remove the chicken wire before the plants get too big. Alternatively, you can dig the entire area for the bulbs 6 inches deep (or to the level the bulbs require). Plant the bulbs so that the shoots are sticking out slightly and place the chicken wire right on top of the bulbs. This will allow the plants to grow through the wire without you having to remove it. You can then cover up both the wire and the bulbs with the soil you removed. Place dog hair in a nylon stalking or onion bag. Attach this to a small stick and place in and around you garden. If you do not own a dog, a grooming studio should be able to set some aside for you. This concentrates a predator scent in your garden making squirrels leery. Plant daffodils intermixed with your tulips. Squirrels do not like daffodils and will stay away from them. They also dislike alliums, which are of the onion family.